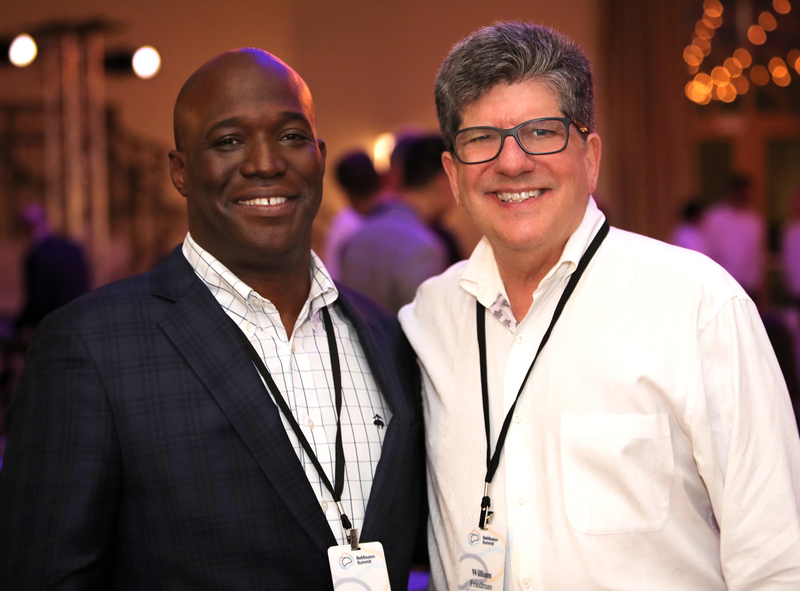 (From left) Duane Mitchell, M.D., Ph.D., and William Friedman, M.D. Top brain cancer experts from across the nation and beyond came together in Orlando last weekend at the invitation of University of Florida Health’s Duane Mitchell, M.D., Ph.D., and William A. Friedman, M.D., world leaders in the quest to significantly improve quality of life and long-term survival for patients fighting malignant brain tumors. More than 100 expert investigators and physician-scientists from major brain tumor research centers in the U.S., Canada and Germany convened at the inaugural ReMission Summit for Brain Tumors, a conference hosted by UF and UF Health that officially launched a groundbreaking new endeavor to collaborate across institutions in the hunt for new treatments to turn deadly brain cancers into livable conditions. The weekend conference kicked off with the announcement of a $12 million gift over 10 years from Orlando hotelier and philanthropist Harris Rosen, who lost his 26-year-old son Adam Michael Rosen to brain cancer in November, and culminated in small-group workshops designed to generate four new scientific papers exploring immunotherapy and precision-medicine techniques currently under development for both adult and pediatric brain cancer. 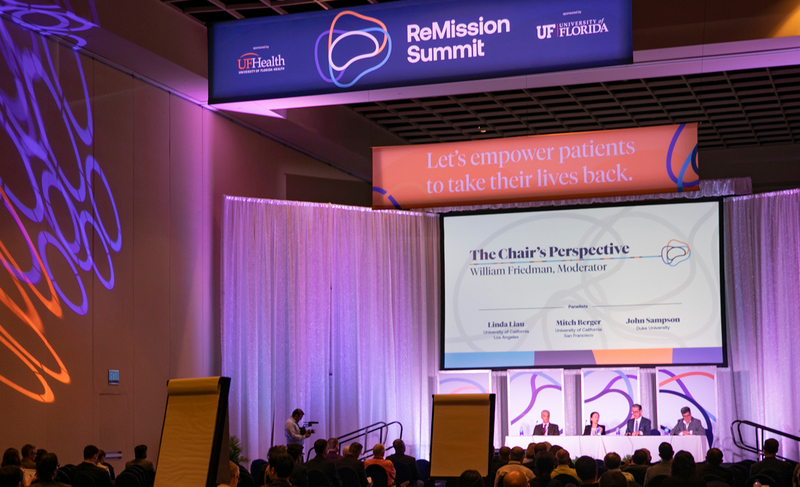 The summit officially launched the new UF Health-led ReMission Alliance Against Brain Tumors, a network of neuro-oncology, tumor immunology and genetics experts from top peer institutions as well as a community of vested collaborators and influencers affected by brain cancer. The alliance will unite them in the pursuit of new lines of research and clinical trials. Marking the significance of the occasion, among the conference’s attendees were David R. Nelson, M.D., interim senior vice president for health affairs at UF & president of UF Health; Jonathan D. Licht, M.D., director of the UF Health Cancer Center; and Anita Zucker, a UF Board of Trustees member and chair of the ReMission Summit. 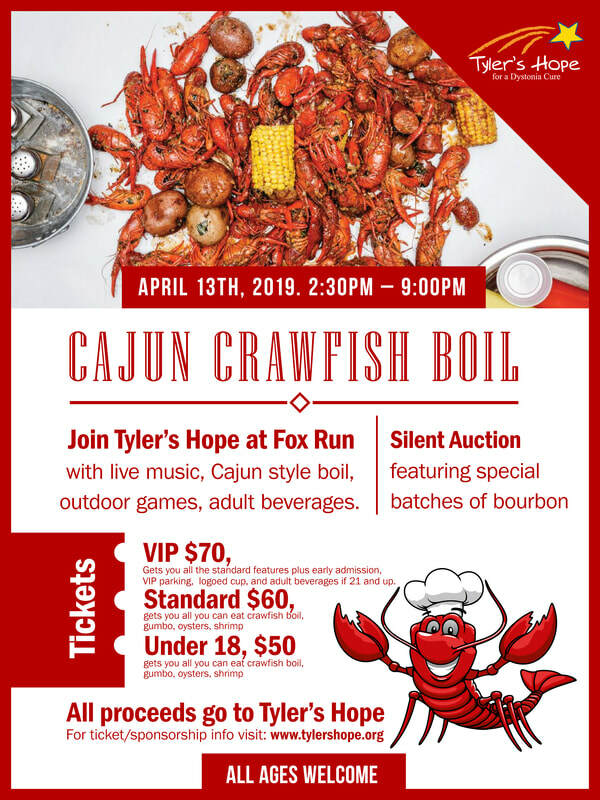 For several of the investigators and participants, fighting the devastating disease of brain cancer is deeply personal. Anita Zucker (center) speaks with ReMission Summit attendees. “All of you here today can make the journey toward recovery, toward remission, that much easier,” Zucker said. Peering out at the investigators before her, Zucker said she could see the potential for progress and emphasized that the summit was built around the idea that a multidisciplinary, multipartner approach could pave the way forward. Among additional summit highlights were keynote addresses delivered by Gregory C. Simon, president of the Biden Cancer Initiative, and internationally renowned neuro-oncologist Roger Stupp, M.D., of Northwestern University, and the announcement of the $12 million gift from Harris Rosen and The Harris Rosen Foundation. The gift is the cornerstone of a $100 million fundraising commitment to support the ReMission Alliance. Rosen, owner of the Rosen Shingle Creek hotel where the summit took place, spoke during a dinner Saturday evening of his son’s two-and-a-half year battle against brain cancer. He said his gift was a direct result of the care and compassion his son received from UF Health neuro-oncologists. The gift will support research at UF Health, contribute vital seed money for the ReMission Alliance, and add significantly to the UF Health Cancer Center’s growing resources to fight fatal diseases. The suite that houses the UF Health Neuromedicine practice at the UF Health Neuromedicine Hospital and the neuro-oncology laboratories within UF’s Evelyn F. and William L. McKnight Brain Institute will be named in honor of Adam Michael Rosen. 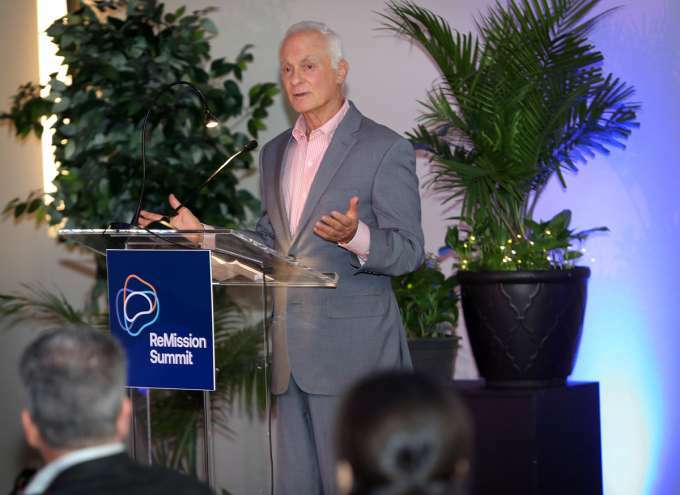 Rosen said he believed what differentiates the ReMission Alliance is its groundbreaking collaborative philosophy that undoubtedly will create a new paradigm in cancer research. That collaborative philosophy extends not only to physicians and investigators, but experts in artificial intelligence and engineering who spoke at the summit. Greg Sawyer, Ph.D., a UF professor of mechanical and aerospace engineering who once worked on the Mars rover and since then has overhauled his lab and life’s work to focus on 3D manufacturing of tissues and cells after his own diagnosis of advanced cancer in 2013, brought his perspective as a luncheon speaker and a workgroup participant. For his part, Sawyer said he hoped to foster more collaboration across the disciplines, and he spoke of the importance of learning from failure — something he said engineers are very good at. Sawyer contributed Sunday to one of four workgroups brainstorming two emerging approaches currently dominating the field: precision medicine, an approach that takes into consideration each individual’s variability in genes, environment and lifestyle; and immunotherapy, which aims to harness the power of the body’s own immune system in fighting cancer. 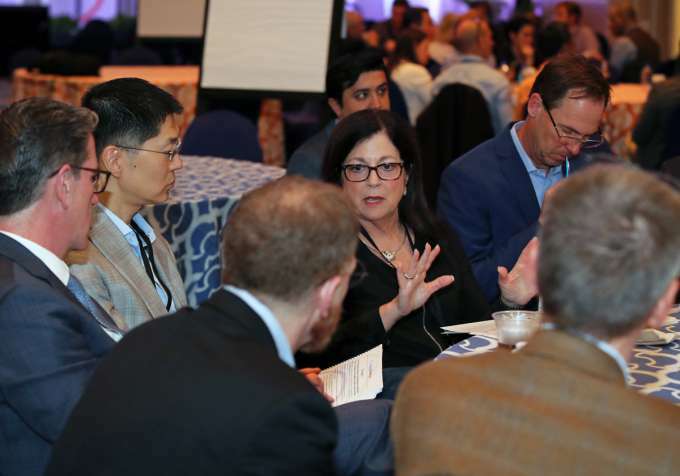 Two workgroups focused on pediatric brain cancer and two on adult, and plans call for publishing scientific papers on the important advances brought to light at the summit, which will reconvene annually over the next 10 years.